Thank you so much for visiting. I hope you enjoy the images you discover here and that they inspire you to take the time to allow me to capture the wonderful moments in your life. 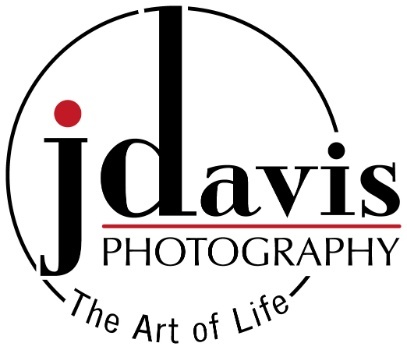 The J.Davis Photo Blog, featuring recent work, a peek inside my life and photo related articles. A collection of my work broken into categories for you to view what interests you. Clients, click here to view your beautiful images! A collection of my favorite personal images.